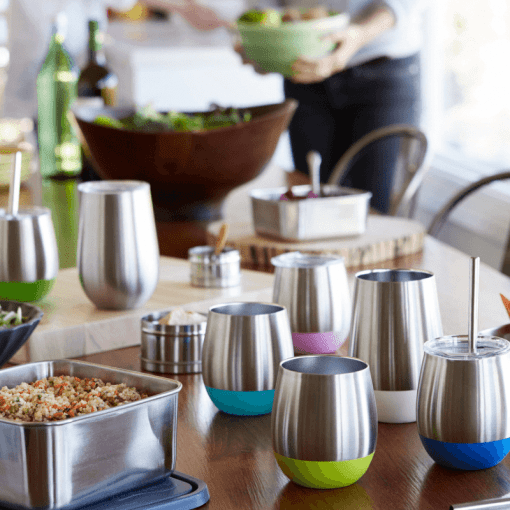 The perfect solution for waste-free sipping at parties, camping and more. 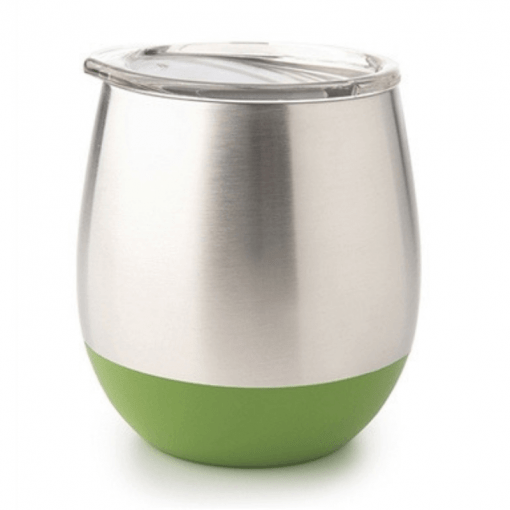 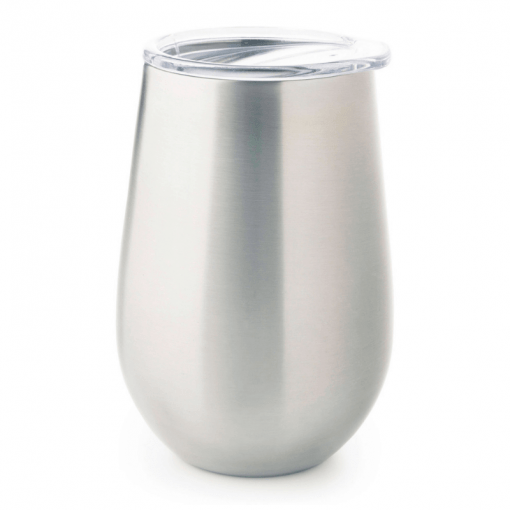 The U-Konserve Insulated Tumbler has a double-walled vacuum-insulated stemless design perfect for hot and cold beverages. 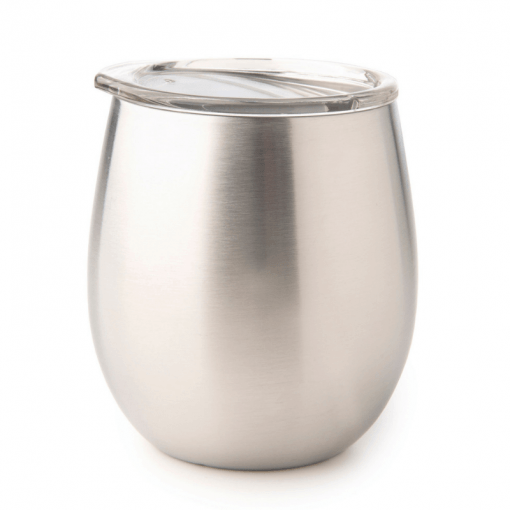 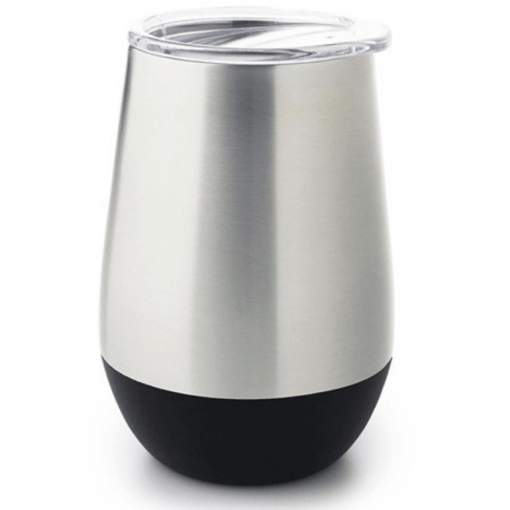 Keep your wine cold or your tea or coffee warm without the stress of glass breakage. 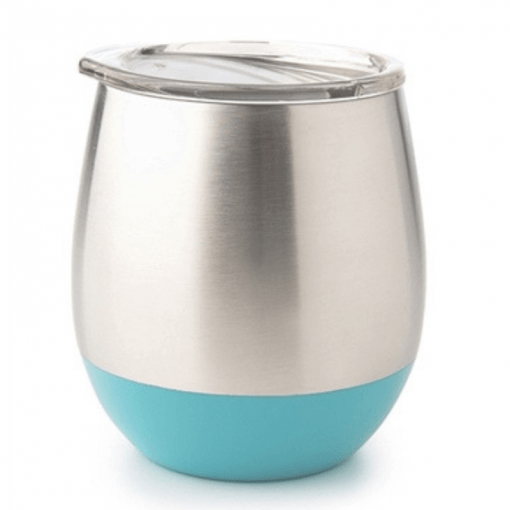 Now you can pass your personalised U-Konserve Insulated Tumbler to your favourite barista to create your favourite blend and enjoy without the fear of the exterior over heating, interior cooling too quickly and saving the planet one sip at a time. The lid on the U-Konserve Insulated Tumbler can be personalised with your name or a special message. The U-Konserve Insulated Tumbler comes in a variety of sizes and colours. 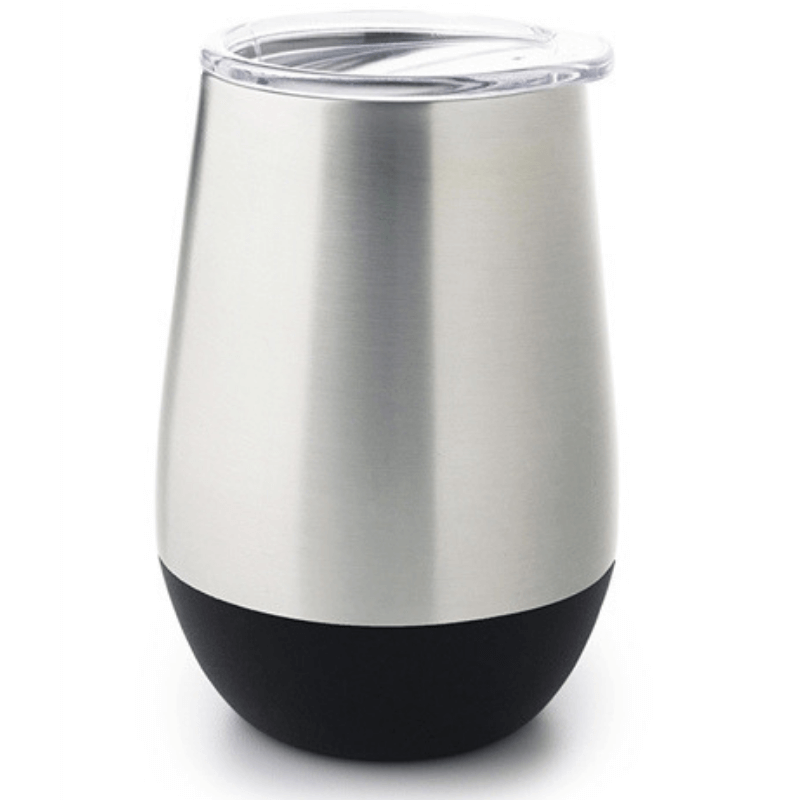 The 354ml is available in black and stainless steel. 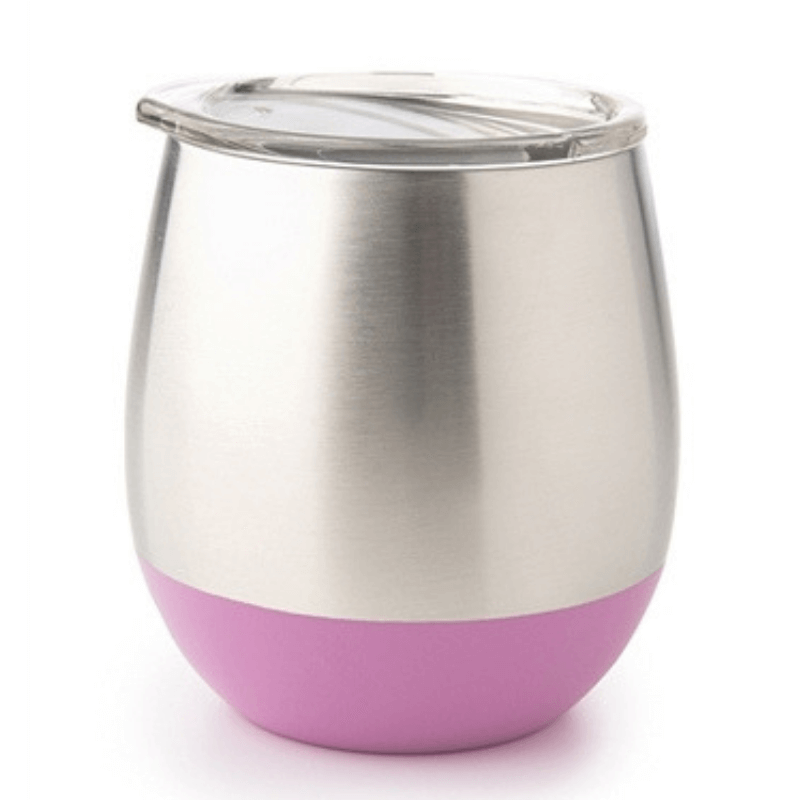 The 236ml is available in stainless steel, grass, marine, pink, turquoise and lime. Option for $5 extra to get a text/name permanently marked on the lid.